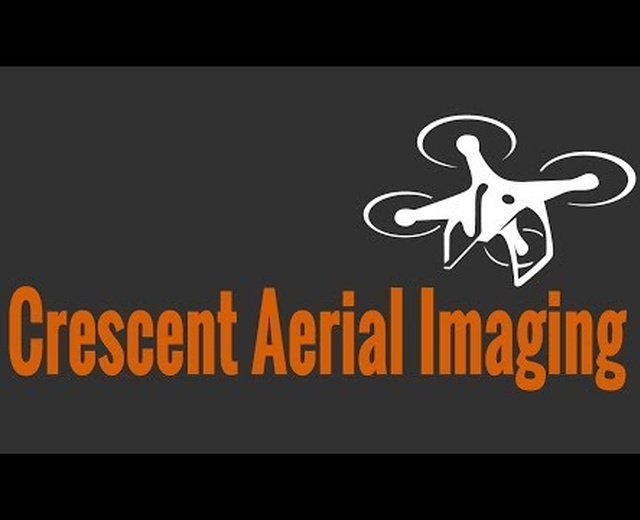 I am the owner/manager of Crescent Aerial Imaging (www.crescentai.com) In New Orleans, La. 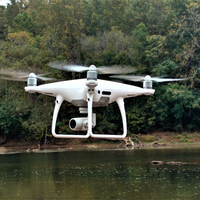 We offer HI Definition photo and video imaging of industrial assets in the oil & gas industry utilizing Remotely Operated Aerial Vehicle technology. 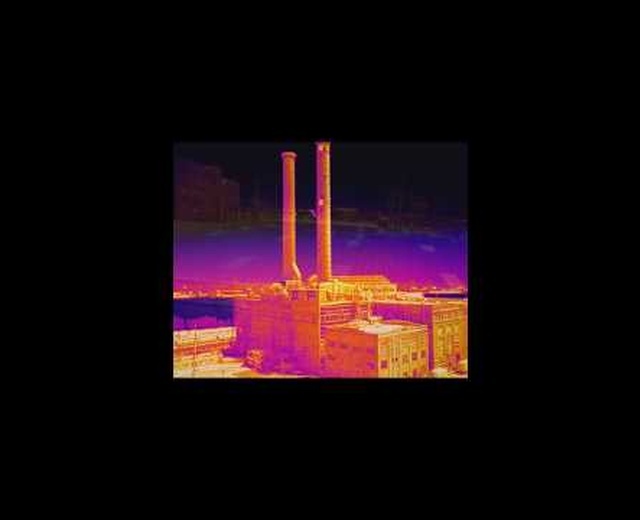 These assets include flare tips, flare stacks, cooling towers, and any other aerial assets you may need assessed or imaged. We also provide services for utility power line tower assessments utilizing the same technology. Aerial inspections and assessments enable customers to make informed decisions about the critical maintenance and repairs. Crescent Aerial Imaging will provide the data and basic assessment. We are not Engineers or Surveyors. We point out obvious issues that we see with your asset in a post-production report provided shortly after the mission however, you are the expert on your asset. I have 32 years of Military service, 29 of those years were spent in Aviation as a UH60 Blackhawk crew chief and mechanic, UH-1 Huey and OH-58 Crew chief and Mechanic as well. I still serves currently as the 1SG of a UH72 Lakota medevac company in the Louisiana National Guard. I was on one of the first two helicopter back in the city of New Orleans during Hurricane Katrina performing as a rescuer/first responder.